Pardus is a Debian-based distribution developed in Turkey. Pardus 17.x releases are based on Debian 9, but they also include software from Debian Backports and Pardus-specific packages. The latest release, Pardus 17.5, will be the final release in the Pardus 17 series, but it will be supported through early 2021. 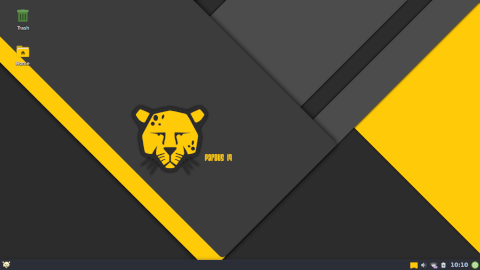 For this review I will be looking at Pardus 17.5's Xfce desktop version, but there is an alternate download that features the Deepin desktop environment. 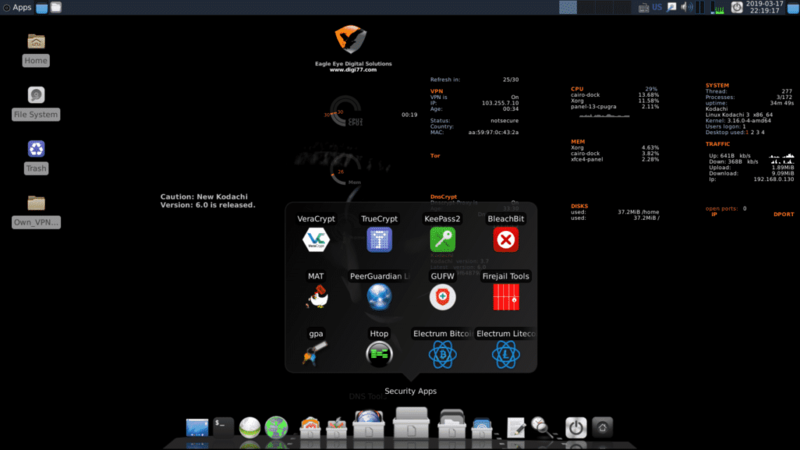 There is also a server image that installs Pardus without a desktop environment. The Xfce image is 1.3GB, the Deepin image is 1.4GB, and the server image is 530MB. I copied the Xfce image to a flash drive and booted my computer from the drive. I was presented with options to use the live desktop in Turkish or English, or to install using a graphical or text-mode installer. I selected the English live desktop and waited just a short time before I had a functional desktop. Kodachi is a free Debian based Operating System designed specially for security, anonymity and privacy. It has built in anonymity, cryptography and anti forensics solutions. If compared with others, its a better alternative for its competitor Operating Systems like Tails and Qubes. It has a complete suite of tools and utilities that one needs to secure his privacy and anonymity on the internet. When Kodachi boots up, it changes your MAC Address, establishes TOR (The Onion Routing) connection through a paid VPN and all of the internet traffic has to go through TOR plus VPN with DNS encryption. Also it changes your MAC Address regularly after a while to avoid detection and tracking on the internet. Kodachi runs on Live USB, CD, DVD and can be used with USB persistence, also it can be installed on Hard Disk Drive but that’s not recommended. Kodachi is entirely anti forensics, it leaves no traces of your activity on host system and can’t be traced back. It also has wipe RAM option in Panic Room Panel to clear Temporary Memory. 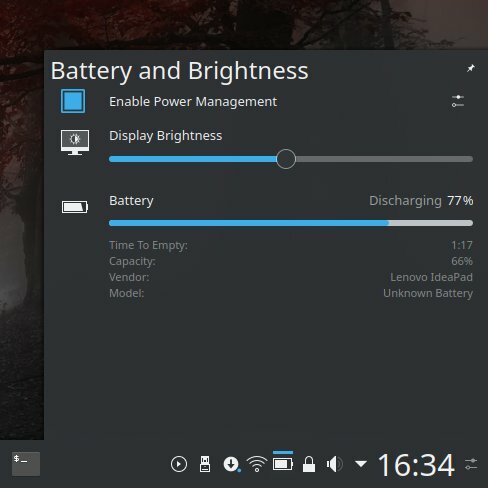 KDE neon 5.15 is a decent distro. But it's not quite as pain-free as some of its predecessors, and I've hit a bunch of highly disappointing errors and bugs that simply shouldn't be there. The network and phone experience needs to be better, smoother. There ought to be no crashes. Regressions are bad. Then, the upgrade process is robust and tight, the system is beautiful, and it purrs like a tiger - do tigers purr actually? You get the idea. Very sleek, very slick. Fast. You have a wealth of great software and a well-designed desktop environment that blends the bleeding-edge with pro-thought and good speed, and without being utterly beta. I'm quite happy overall, but I don't like the lack of consistency between the live media and the installed system. Some of this feels rushed. A good release, but ultimately not calm enough for everyday use. Well, I guess that's what LTS is for. 7/10. That would be all for today. 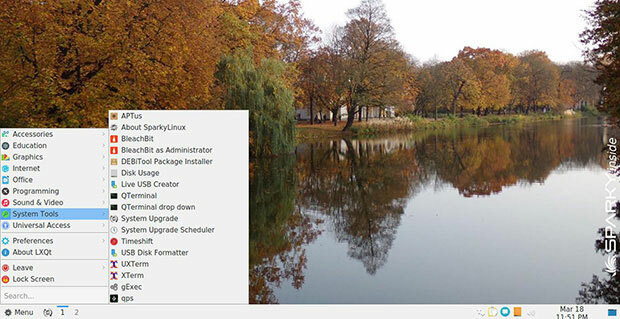 In the world of Linux, there are a number of distros for various purposes. Some target the new Linux users, some target advanced users. Some of the distros are also for specific fields, for example, medical, science, and even hacking! Today, our topic of discussion is elementary OS. For general users, elementary OS is one of the finest distros out there. It aims to be modern, fast and beautiful without sacrificing simplicity and flexibility. You’ll find a ton of similarities with both Windows and MacOS, especially from MacOS. The interface and other tweaks mimic MacOS a lot. Currently, the latest version of elementary OS is version 5.0, codenamed Juno. It’s a BIG upgrade over the previous version Loki (version 0.4.1). Let’s check out the current latest elementary OS and what you can expect from it. It’s easy to grab and install in your machine right now! Learn how to install elementary OS. Often times when I'm browsing open source forums I run into variations of the query "Why do we need KDE neon when we have Kubuntu?" Or, possibly the inverse: "What is the benefit to running Kubuntu when we have KDE neon?" Sometimes the question is more neutral: "What is the difference between running Kubuntu with backports and running KDE neon?" These are fair questions. 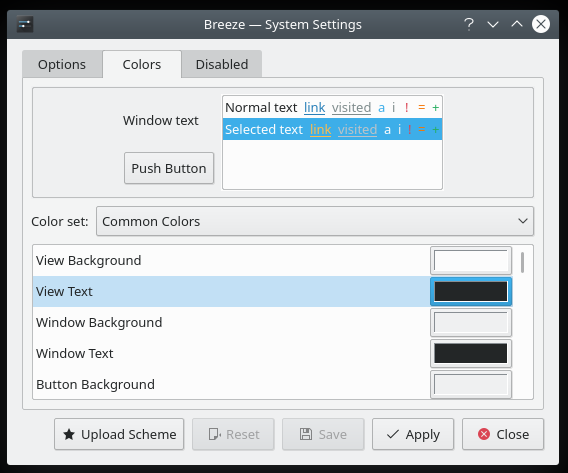 While Kubuntu tends to be seen as being more geared toward end users and KDE neon tends to be regarded as being a way for curious testers to try out the latest KDE technology, there is a lot of overlap between the two projects. 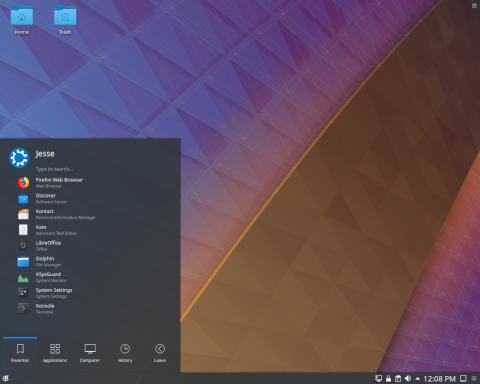 Both are based on Ubuntu, both feature recent releases of the KDE Plasma desktop, and both stick pretty close to a vanilla KDE experience. This got me wondering if there is much of a difference between the two projects from the end-user's point of view. Are they basically the same experience with slightly different configurations, or are there practical differences in play that would make a users choose one over the other? I decided to find out. I downloaded a snapshot of the User edition of KDE neon and a copy of Kubuntu. Since KDE neon is based on Ubuntu long-term support (LTS) releases, specifically Ubuntu 18.04 LTS, I opted to download Kubuntu 18.04.2 in order to make sure the base operating systems were as close to the same as I could get. Then I started comparing the two side-by-side. Plasma 5.15 is a very good release. It's not the fireworks release like 5.12, or perhaps the cannonade that we saw in the previous version, but there's still a heapload of great stuff to write home about, or tell your friends whom you like and cherish. A combination of steady improvements in the existing stuff, new and thoughtful design that shamelessly stabs at the professional world, continuous polish and fix of bugs and problems, and a strong current of enthusiasm imbuing it all. On top of all that, the desktop environment purrs like a tiger, with lithe, smooth performance, great and consistent looks, and there's always something new and fun to find and discover. Things are coming together in a good way. Some issues too, because you can't have Linux without regressions. A couple of scars to add character, right. But the good stuff outweighs the bad stuff by a hefty margin. So if you're feeling somewhat dejected by the slump in creativity gripping the open-source world, cast your eyes Plasmawards, and you should find lots of fresh energy yonder. I'm liking, and I'm liking where this is headed. Most recommended. The Plasma desktop environment does wonders, even to old hardware. I mean, just look at it. Plus, it's really nice that it allowed me to squeeze an extra few milliliters of the proverbial digital juice out of the netbook's feeble core. 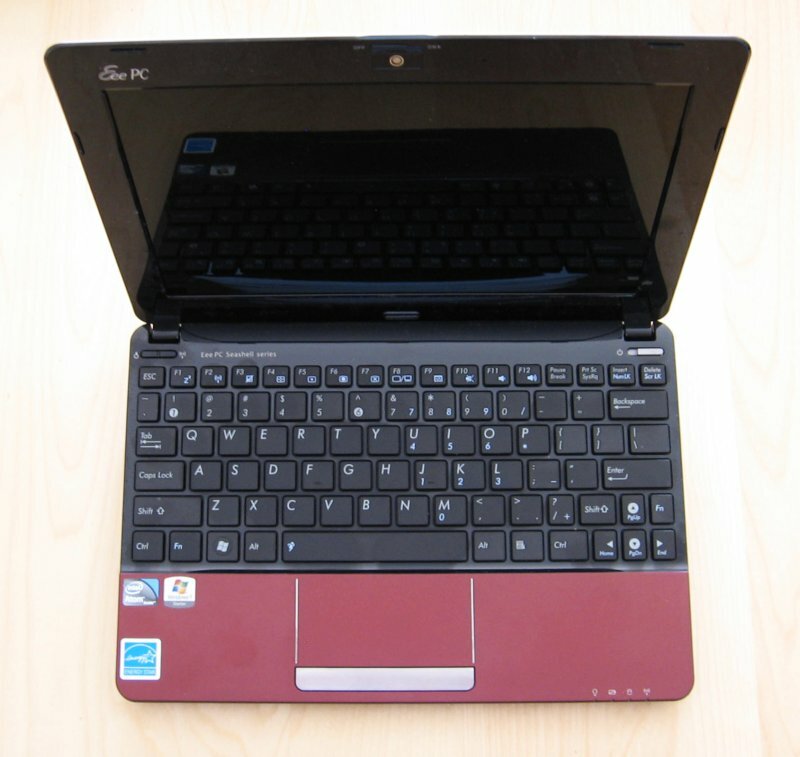 But was that enough to give this eeePC relevance in 2019? Nope. But all good things must end. And so, apart from some light, non-essential use, this fabulous little machine will simply sit idle and watch the Internet buzz by. If you have any clever suggestions or ideas for testing, I'm all ears. Even so, I believe it's time to send this little giant to its digital Valhalla. EeePC, you served me well, and I'm more than grateful for your rugged, feisty loyalty. May you be reborn sometime, somewhere and give someone else the sweet keyboard you gave me. So long, and thanks for all the fish. Also: Kdenlive: Time to merge! When I first began looking at EasyOS I was not sure what I was getting myself into this week. The project's documentation tends to be more focused on the technical wizardry of the distribution and less on the day-to-day practicalities. The documentation also warns EasyOS is in an development stage and users may have some problems as a result. I also thought I might be setting out to explore just a strange a remix of Puppy Linux since EasyOS also uses PET packages and many of the same technologies. However, I came away from my experience with EasyOS feeling impressed. Partly because everything seemed to work well and blend together smoothly. The configuration tools all worked well, the application menu was arranged in a way that provided a lot of functionality without too much clutter, and the system was surprisingly responsive most of the time. But the crown jewel of EasyOS is the way it handles containers. On most distributions, containers are an add-on, an extra security feature we need to set up manually and often configure or run from the command line. EasyOS provides an evolution in containers for desktop applications. Not only are some key components set up to run in containers by default, the package manager will offer to install applications into containers (either a fresh container or an existing one) with the click of a button. In the application menu, contained applications are marked with a little lock symbol. We do not need to use the command line or do any manual steps as we do with other sandboxes like Firejail. EasyOS containers are automatic and effective. Inside a container we can create or delete anything and our actions are wiped clean, leaving no footprint on the host operating system. EasyOS will even let us run an entire guest desktop environment in isolation. This allows us (or a guest) to run as root inside a container, create files, download anything, and when we sign out, the whole contained desktop is wiped clean. It's a lot like guest accounts on Ubuntu, but the guest user gets to act as root in their own sandboxed environment. Speaking of root, EasyOS takes the philosophy of running as root by default. We can change this, but we are signed in as root automatically by default for the sake of convenience. Some people see this as a security issue, only somewhat offset by the use of containers. Personally, while I am less worried about the security side of things (given the use of containers when browsing the web), I do get nervous when signed in as root as I am aware a wrong click or key combination could wipe out a partition or move a directory tree to the wrong location by accident. I prefer not to wield that level of power by default, at least not before noon. EasyOS also shuns the idea that operating systems need to be installed locally. 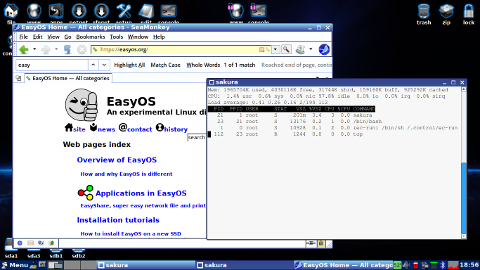 While it is possible to install EasyOS on its own partition, the more standard approach is to run a frugal install (allowing distributions to share a partition) or run the system live. The distribution is quite flexible in this regard, if somewhat unusual. EasyOS may be experimental at this stage, but it is setting the bar higher for portable applications, at least from the point of view of being easy of use, and it is making containers easier than any other distribution I have used to date. I hope EasyOS's contained desktop applications migrate to other distributions as they have the potential to make users a lot safer with virtually no additional effort. To begin with, let's touch on everyone's first contact: the Fedora installer. 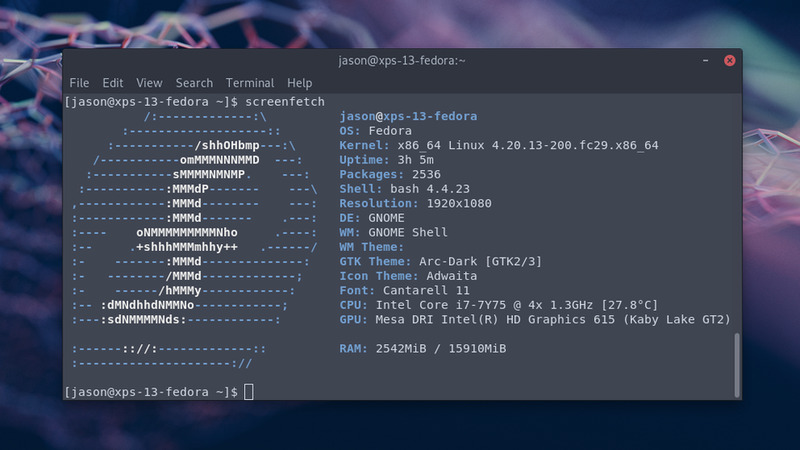 The overall intuitiveness and speed of installing an operating system matters, so I'm happy to report that installing Fedora 29 is straightforward. Except for one element. Automatic partitioning -- that's when you choose the target disk and the installer creates and sizes partitions for you -- is a breeze. But I had some trouble finding where to manually partition my drives. It's actually tucked away under the option "Reclaim Space." After using the openSUSE, Deepin and Pop!_OS installers which have their own clearly defined version of "Manual Partitioning," I found myself looking for a similarly-worded option. In fairness to the Fedora Project, I didn't RTFM (there's a prominent Help button throughout the installation process) or I would have discovered the answer. Lesson learned! The more I use various Linux distros, the more I realize how silly and antiquated my fear of hardware incompatibility was. Fedora detected all my components, even function keys for dimming the keyboard backlight, volume, etc. Drive encryption was a breeze, and I'm having zero issues with WiFi or Bluetooth connectivity. So far so good! That's of course on the XPS 13 laptops. It's still worth mentioning the problems I had with Fedora on the ThinkPad X1 Extreme. I'll have a new entry soon in my "A Linux Noob Reviews" series tackling the Fedora installer more comprehensively, so be on the lookout!